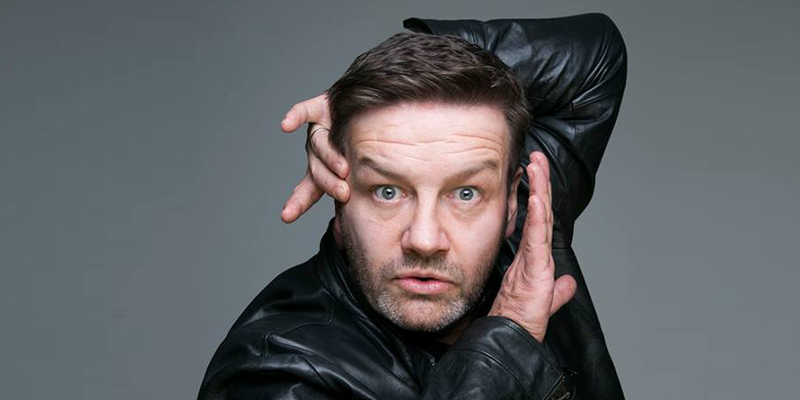 Comedy and radio have always gone hand-in-hand, and the industry wouldn’t be the same without the humorous offerings of Australia’s funniest men and women. We asked and you answered – thousands of you in fact. But there was one clear winner when it came to finding out who the funniest comedians on FM radio were and still are. 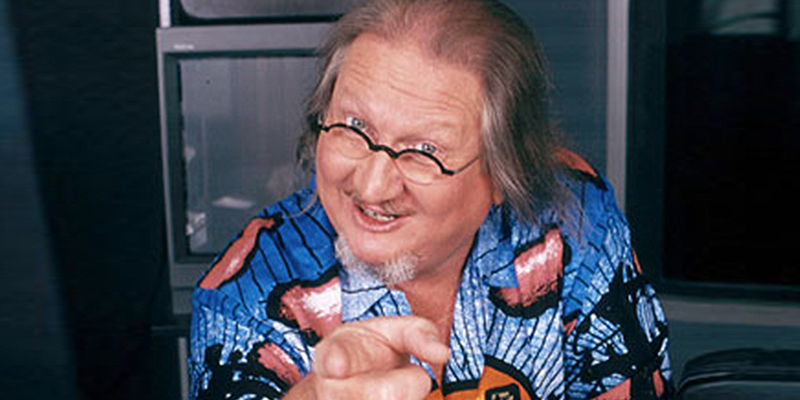 Tony Martin claimed a whopping 21% of all votes – from The D Generation to the guest appearances on Nova 100 Breakfast team in Melbourne, Martin has proven that comedy transcends decades, networks and listeners. The list has been compiled by reader votes, with nominations from radio programmers and industry insiders. Here are the 20 funniest of them all. 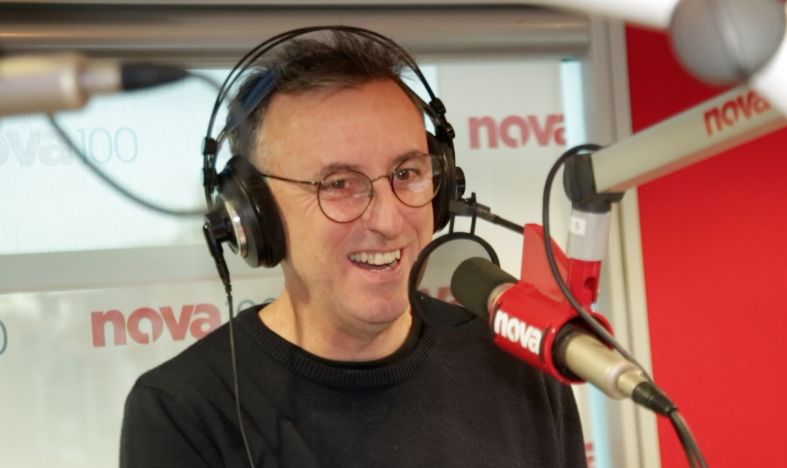 Tony Martin currently appears on Nova 100 Melbourne breakfast, Tony started with The D Generation in 1987 and was part of the groundbreaking national drive show Martin/Molly and also Triple M’s Get This with Ed Kavalee and Richard Marsland. Marty Sheargold is part of the number 1 national drive show Kate, Tim and Marty on the Nova network. Marty formerly was part of Triple M’s The Shebang with FiFi Box. 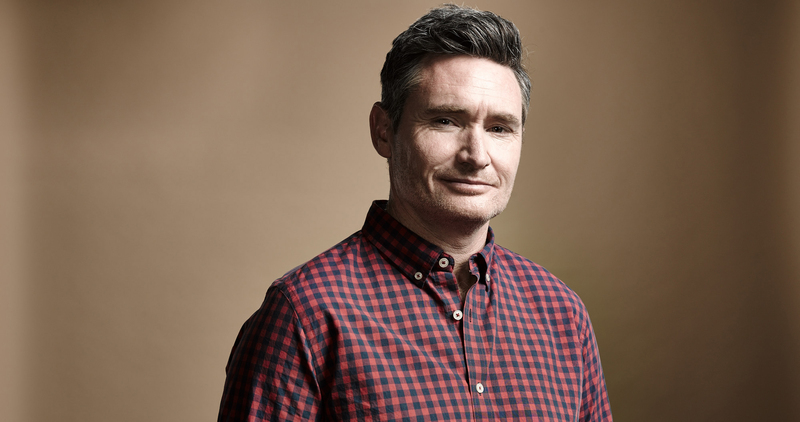 This year saw Dave Hughes move to SCA’s Hit Network national drive with Kate Langbroek. Previously they were the top rating duo on ARN’s KIIS network, and also one of Melbourne’s most successful breakfast shows on Nova 100. Lawrence Mooney appears with Robin Bailey and Marto on Triple M Brisbane breakfast. He has been appearing on the Triple M network for some time, and is famous for his impression of Prime Minister Malcolm Turnbull. 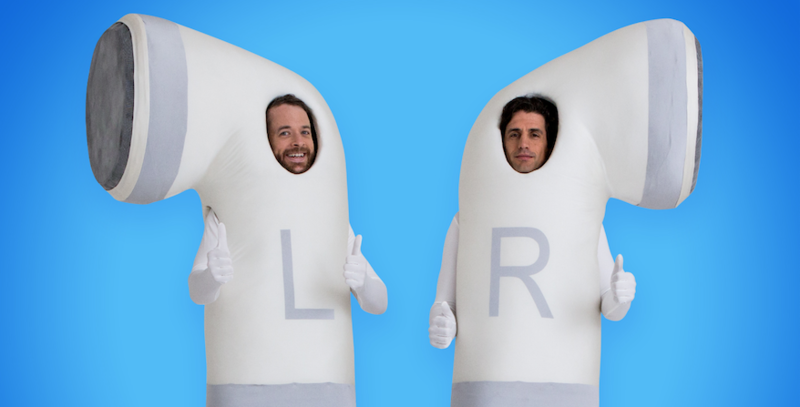 Hamish and Andy retired from full-time radio in 2017 after a decade hosting the Hit network drive show. Starting out originally at Fox FM, they now release weekly podcasts through SCA’s PodcastOne. 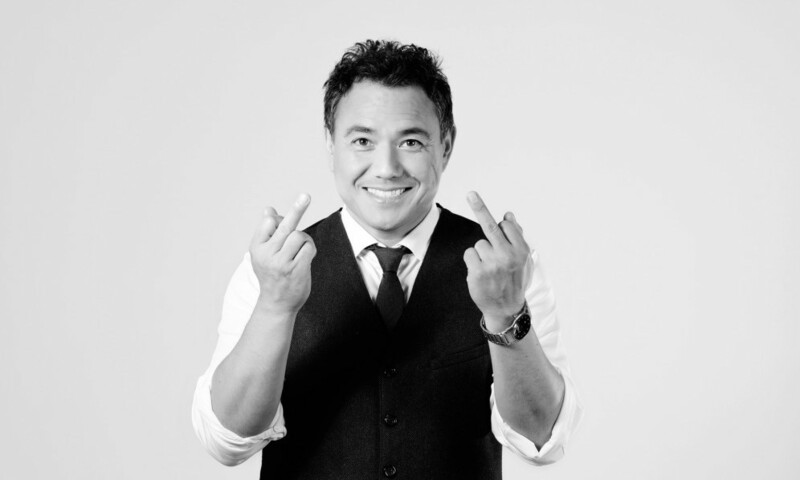 Sam Pang started in radio at Triple R in Melbourne. 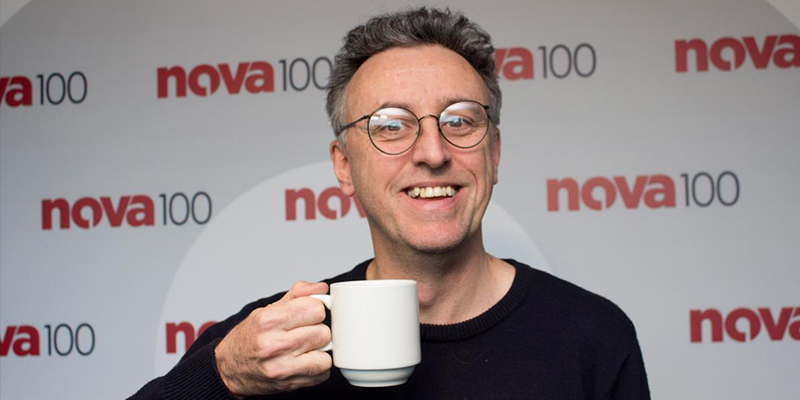 Sam is now part of the top rating Nova 100 breakfast show Chrissie, Sam and Browny. 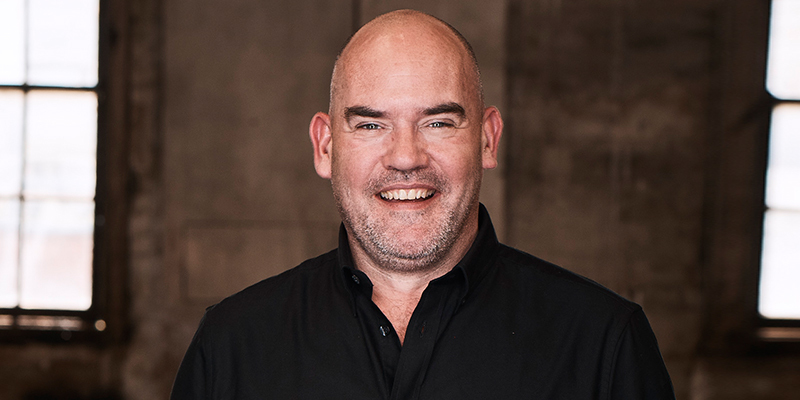 He also previously appeared on Triple M.
The Chaser host 3-4pm weekdays on Triple M Sydney and national Saturday breakfast on the Triple M Network. Dom Knight, Charles Firth, Andrew Hanson, Chris Taylor, Chas Licciardello and Craig Reucassel reunited last year for radio. 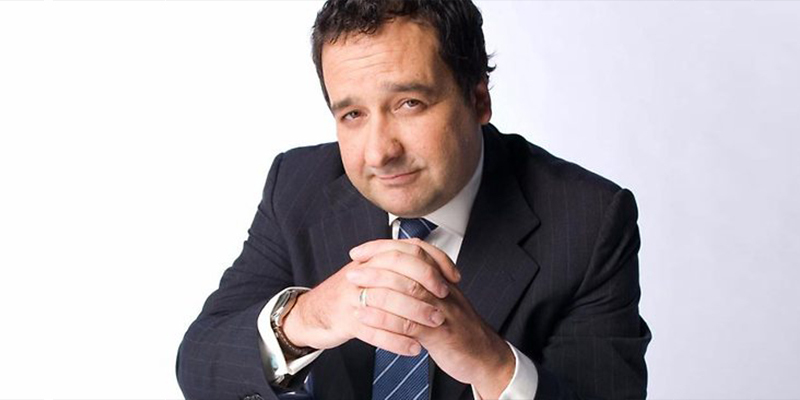 Mick Molloy is co-host of Kennedy Molloy on the Triple M network with The D Gen’s Jane Kennedy. Molloy was formerly on Triple M breakfast with Eddie McGuire and was part of the first national drive show Martin/Molloy. D Generation first appeared on breakfast on Triple M Melbourne (originally EON FM). 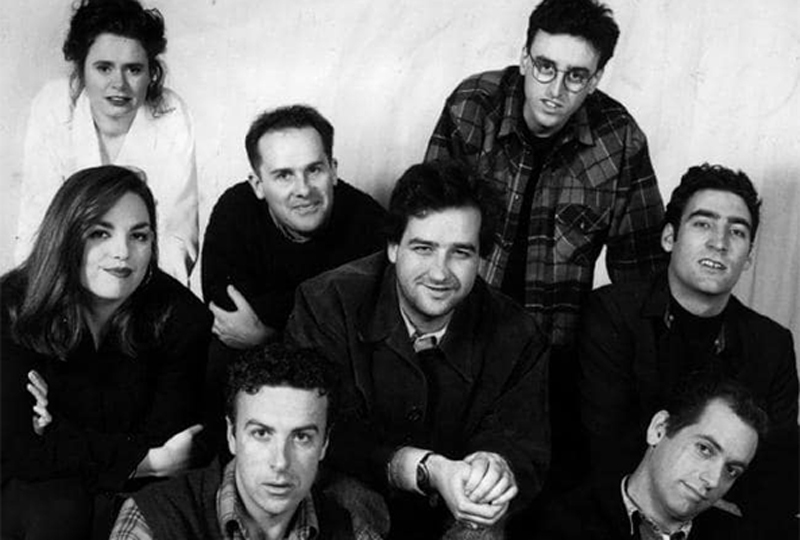 The show ran for six years from 1986 to 1992 and featured Tony Martin, Jane Kennedy, Mick Molloy, Rob Sitch, Tom Gleisner, Santo Cilauro and several others. 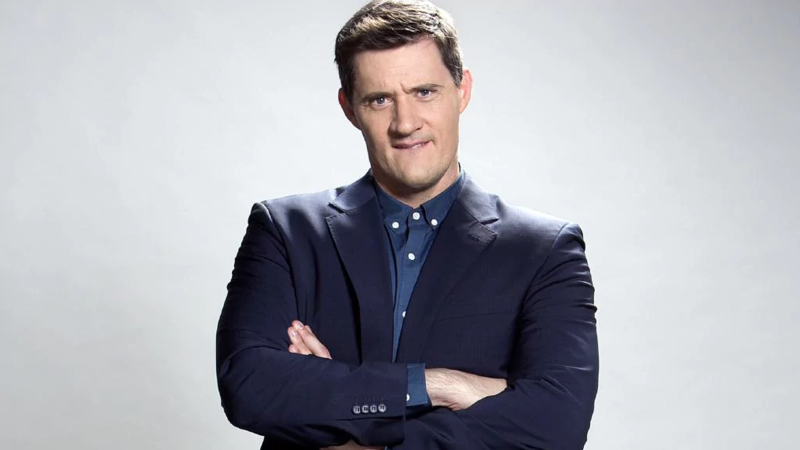 Ed Kavalee now appears alongside Grant Denyer and Em Rusciano on 2DayFM breakfast in Sydney. Ed was previously at Triple M Brisbane and was part of Triple M’s Get This with Tony Martin. Stav Davidson is on the Hit 105 breakfast show with Abby Coleman and Matty Acton. They recently recorded their first number 1, beating former ratings winner Nova’s Ash, Kip and Luttsy. 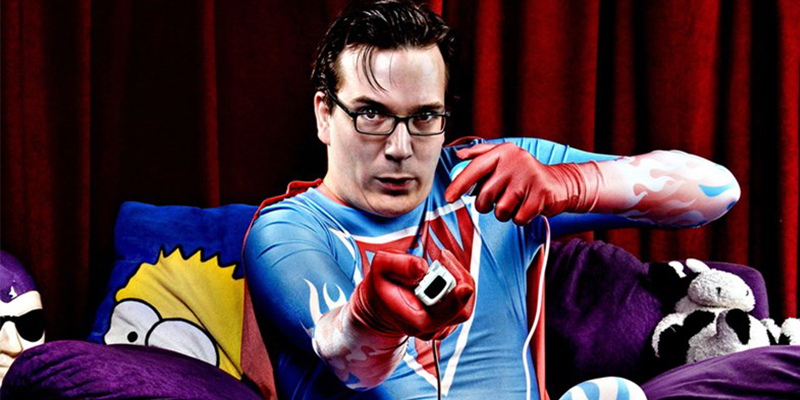 Matt Dyktynski is an anchor/comedian who appears on Perth’s Mix 94.5. 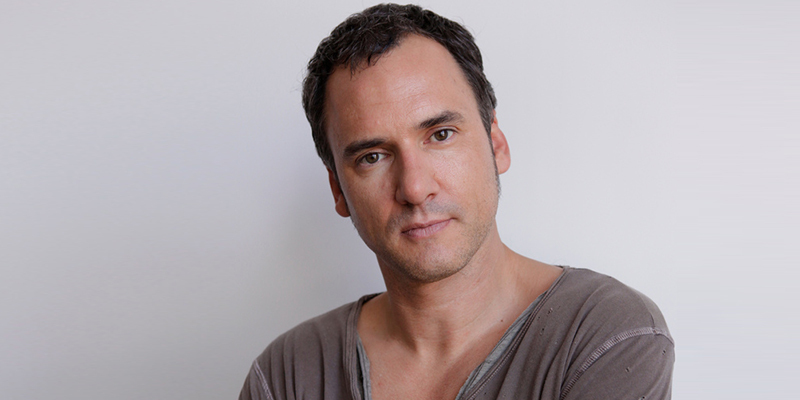 The former actor joined Clairsy and Kymba in 2016 and is known for his appearances in Blue Heelers and Water Rats. 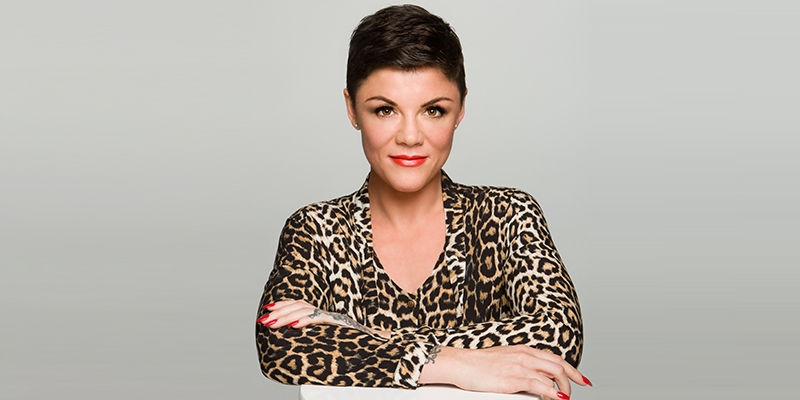 Em Rusciano commenced on 2DayFM breakfast with Harley Breen in 2017. She now appears alongside Ed Kavalee and Grant Denyer. She was previously breakfast host on Perth’s Hit 92.9, leaving after four years for her hometown of Melbourne. 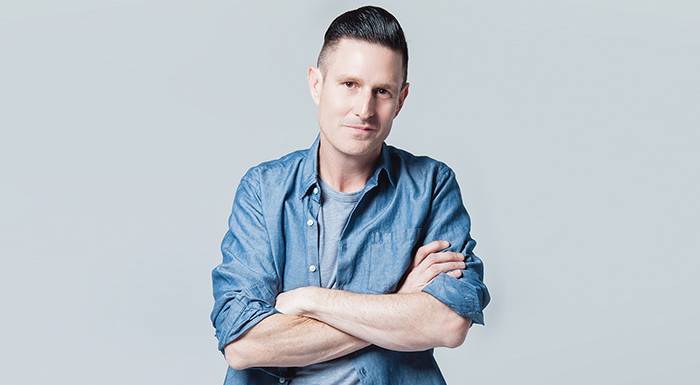 Wil Anderson originally appeared on triple j with Adam Spencer. He also hosted the Wil and Lehmo show on Triple M from 2007. He now provides the laughs on the Hot Breakfast with Eddie McGuire, replacing Mick Molloy last year. The pair started on Adelaide community radio station Fresh. 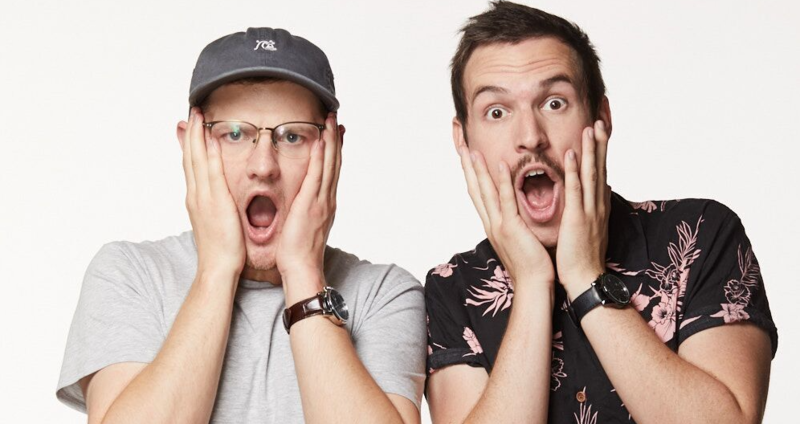 After two years hosting Breakfast, Ben Harvey and Liam Stapleton started at triple j Breakfast, replacing Matt and Alex. Starting in 2017 they are now in their second year with the national broadcaster. Amos Gill spearheads the Hit107 breakfast show in Adelaide. Getting his comedy start with the triple j Raw Comedy competition (where he reached the state final), he joined SAFM in 2014 and is now part of Hit107’s Amos, Cat and Angus show. 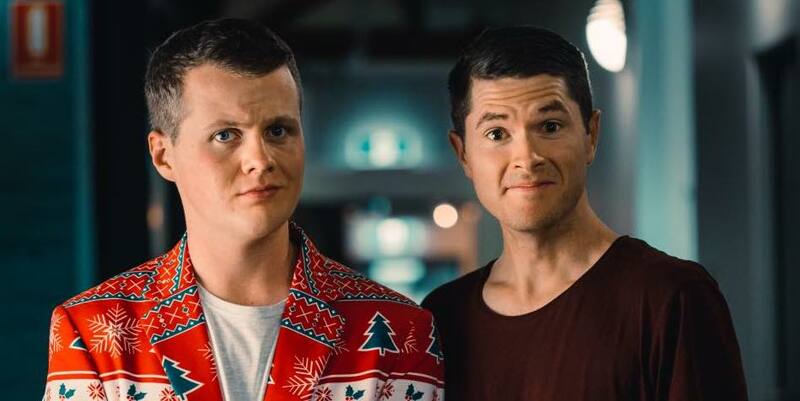 Will and Woody recently jumped ship from SCA’s Hit 92.9 in Perth where they hosted Breakfast alongside Heidi Anderson for the past four years. 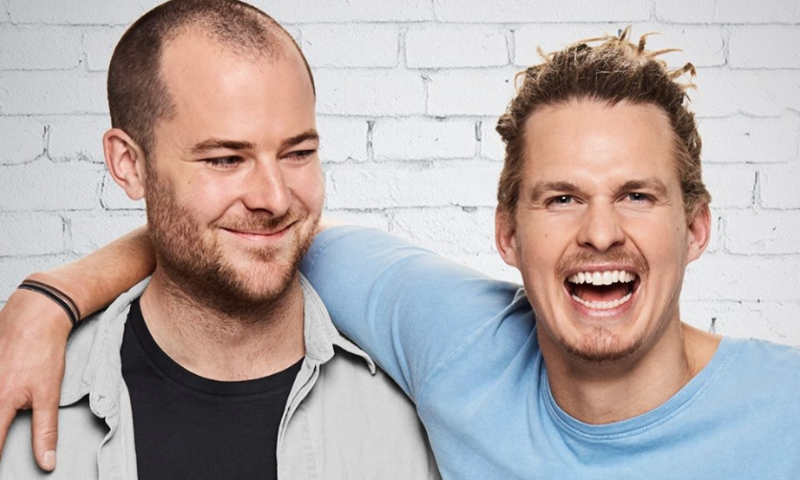 The Melbourne pair now hold down the national drive show for ARN’s KIIS network. 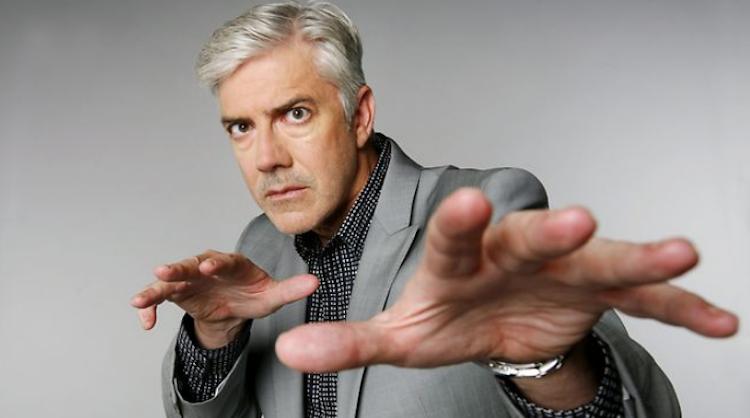 Shaun Micallef has made numerous appearances on radio over the years, and is mostly known for his contribution to the breakfast show on Vega 91.5 FM, alongside Beverley O’Connor (who was later replaced by Dave O’Neil) and Denise Scott. Collective Noun is a team made up of Dom Fay, Zach Mander (along with content producer Michael Parente). Originally from and still based in Brisbane, they appear on the Hit Network late nights nationally. Doug Mulray appeared on Triple M Sydney breakfast show throughout the 1980’s. The legendary Mulray started out at triple j (which was then known as 2JJ), and starred alongside Andrew Denton and Dave Gibson. Did the Top 20 end up the way you expected? Let us know your thoughts in the comments below! Ha! Australia’s funniest man on FM is a kiwi. Awesome. Well at least 9 of the Top 10 are still on air. All blokes except a couple of women on D Gen Judith and Jane and Em. That is a very sad state of affairs ! Aweful there’s not more females very sad. Matt Tilley 20 years Melbourne breakfast! Pretty narrow group of blokes listed here. Amanda Keller? Helen Razer? Judith Lucy? Wendy Harmer? Seriously, what a narrow world view. How about Amanda Keller, Kate Lambroek, Kate Ritchie and Wendy Harmer they have to be there surely. Mick molloy is at number 9 he’s been on breakfast for years and is now national very high profile thought he would be higher than Sam Pang who is Melbourne only. Two females in the top 10 only because they were part of the D Gen who were 30 years ago ! Judith and Jane worthy but there are other women around nowadays. I simply can’t understand why Kyle Sanderlands wasn’t nominated. Funniest guy on radio much funnier than those Melbourne guys like Mick Molloy and Sam Pang. If he was nominated he would have got the votes. There are a lot of names on this list who used to work at SCA or Austereo. Marty Sheargold, Tony Martin, Sam Pang three of the cleverest and funniest in the business. So how does a once great company let go of such great talent ? How does this happen. And Kyle too. Why is that ? WHY IS IT THERE ARE SO FEW WOMEN ON HERE. ITS A SAD STATE OF AFFAIRS. WHY? BECAUSE THE RADIO INDUSTRY IS RUN BY MEN FOR MEN. At one stage or another I have listened to every person or group on that list. Only six winners have ever actually made me laugh out loud. Two have made me smile. The other 12 I did not realise were meant to be comedians until now. Why is Alan Jones not on the list? Now there is one hilarious guy. His daily send up of right-wing radio nut jobs is truly clever. And so, so funny. “And of course my open line caller Stephanie is correct – Tony Abbot is a man of principle with some real ideas for the future of this nation”. Brilliance. People…this is a reader voted poll! It’s a great question. And one we debated internally while reviewing the reader-voted results. Australian radio certainly isn’t short of magnificent female comedic talent. So standby, Radio Today will publish The 15 Funniest Women in FM Radio next week, with a new poll to open this week. Who should be on the list? Let us know in the comments. Are there any women left in radio ? Spot on TheT I concur if you have a problem with the poll then vote next time. To the Editor Jake nice response. Will be good to spotlight our great female comedians. Good initiative. Radio Today has always supported women so pleased you will be continuing. Now its up to everyone who complains to actually vote. The photo used is not of the radio cast. Judith joined the D-Gen in the second year of The Late Show on TV, and Jane was employed by EON/Triple M as newsreader, interacting with the team* on that basis. So Em Rusciano is the only woman actually on the list. *usually Tom Gleisner and Tony Martin as hosts, with guest appearances and pre-recorded sketches / serials by the group. You got number 1 right at least. Tony Martin is clearly a cut above everyone else on this list. Once in a lifetime comedic radio performer. Hannah Riley from Triple J for the womens list, her tv show on ABC with her sister is hilarious too. And A.H.Cayley on Triple M, hilarious since FBI back in the day, her ABC show was wet yourself funny, and her standup and the comedy shows she used to host at The Chaser’s theatre too. And Judith Lucy and Helen Razer’s Triple J Ladies Lounge and Amanda Keller (where was Andrew Denton btw?) which should of been on this first list anyway. Shad Wicka from HIT in Cairns is a stronger stand up comic than most of the names in here and should’ve been in the top 20. Wayne from St.Albans who called in via telephone is a classic, made me laugh every morning.